Here is today’s Modem Problems from Matthew McAndrews: Matthew McAndrews’ Modem Problems #1200 – Skool Daze: Short Story – June 29th, 2015 Click on the image to go to the comic’s website, or on the link if there is no image present here for you. Here is today’s Modem Problems from Matthew McAndrews: Matthew McAndrews’ Modem Problems #1199 – Skool Daze: Coffee – June 25th, 2015 Click on the image to go to the comic’s website, or on the link if there is no image present here for you. Here is today’s Modem Problems from Matthew McAndrews: Matthew McAndrews’ Modem Problems #1198 – Skool Daze: 30 to 1 – June 22nd, 2015 Click on the image to go to the comic’s website, or on the link if there is no image present here for you. Here is today’s Modem Problems from Matthew McAndrews: Matthew McAndrews’ Modem Problems #1197 – Skool Daze: Early – June 18th, 2015 Click on the image to go to the comic’s website, or on the link if there is no image present here for you. 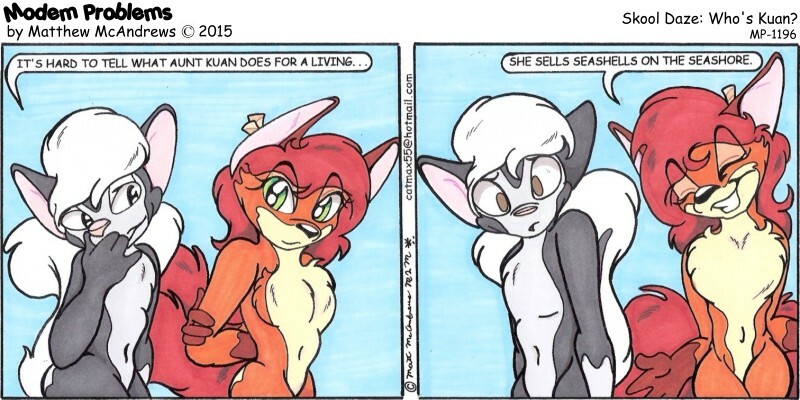 #1196 – Skool Daze: Who’s Kuan? Here is today’s Modem Problems from Matthew McAndrews: Matthew McAndrews’ Modem Problems #1196 – Skool Daze: Who’s Kuan? 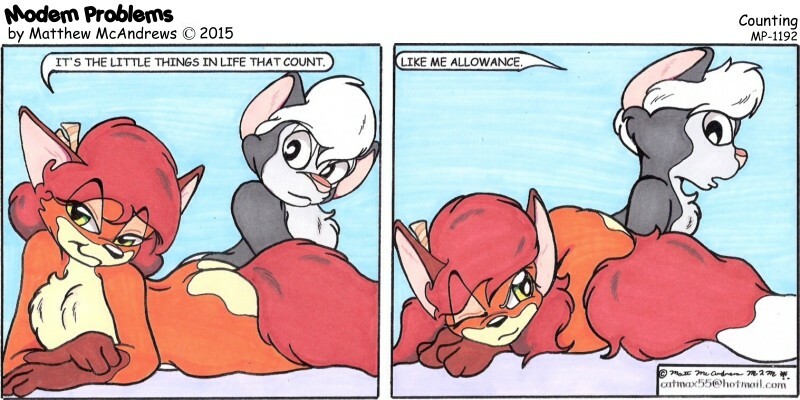 – June 15th, 2015 Click on the image to go to the comic’s website, or on the link if there is no image present here for you. Here is today’s Modem Problems from Matthew McAndrews: Matthew McAndrews’ Modem Problems #1195 – Skool Daze: Call of Duty – June 11th, 2015 Click on the image to go to the comic’s website, or on the link if there is no image present here for you. Here is today’s Modem Problems from Matthew McAndrews: Matthew McAndrews’ Modem Problems #1194 – Skool Daze: Face Book – June 8th, 2015 Click on the image to go to the comic’s website, or on the link if there is no image present here for you. Here is today’s Modem Problems from Matthew McAndrews: Matthew McAndrews’ Modem Problems #1193 – Skool Daze: Admiration – June 4th, 2015 Click on the image to go to the comic’s website, or on the link if there is no image present here for you. Here is today’s Modem Problems from Matthew McAndrews: Matthew McAndrews’ Modem Problems #1192 – Counting – June 1st, 2015 Click on the image to go to the comic’s website, or on the link if there is no image present here for you.